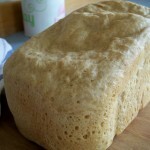 A reader asked if I had a beer bread recipe. I didn’t, but I do now! To be honest, I’m not a fan of beer. So I was relieved that the bread didn’t taste like beer at all. The flavor was hard to describe. It was hearty and kind of “old-world”. The loaf was soft and chewy with a crunchy crust. We used to to make some wonderful ham sandwiches. Keep in mind that the flavor of the bread, as well as the loaf size (due to residual yeast in the beer), will vary depending on what beer you use. 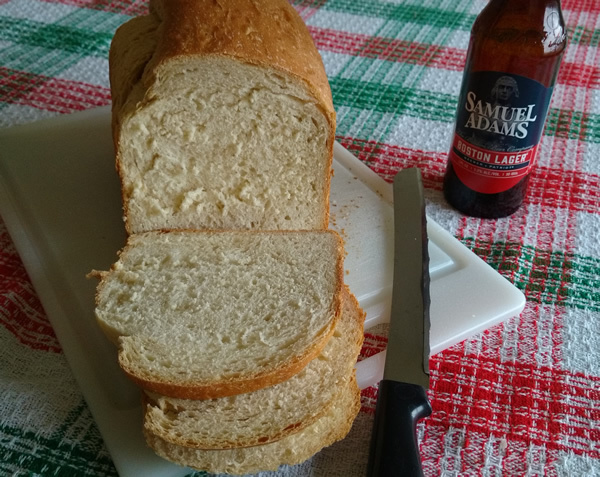 I made this loaf with Samuel Adams Boston Lager. This recipe calls for flat beer. I poured the nine ounces of beer into a bowl and let it sit out for three hours. While it wasn’t totally without carbonation, that was close enough to do the job. This makes a two pound loaf. 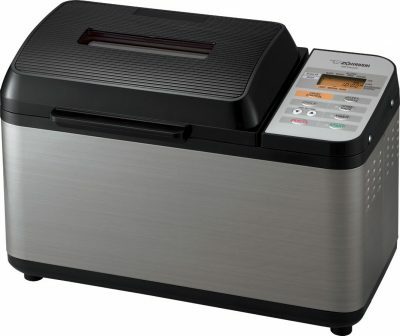 Follow the instructions that came with your machine in terms of what order to add the ingredients to the bread machine pan. My Zojirushi recommends adding the liquid ingredients first. I used the basic cycle with the dark crust setting. After five or ten minutes of kneading check to see how the dough is doing. It should be a smooth, round ball. If it’s too dry add liquid a tablespoon at a time until it looks as desired. If it looks too wet, add flour a tablespoon at a time until it looks OK. 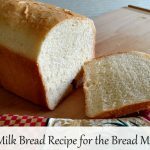 Sour Milk Bread is our go-to bread recipe. Simple ingredients! Great taste and texture! 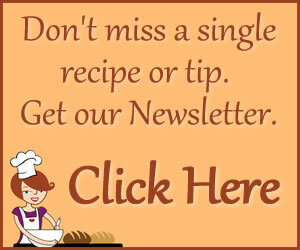 No wonder this is the recipe that I make the most often. AND you don't even need to have sour milk! 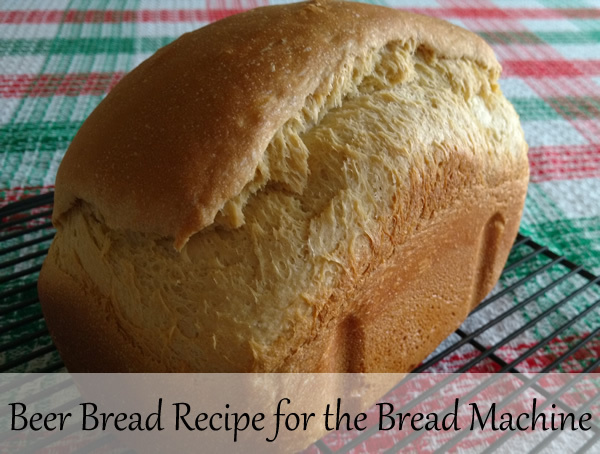 How can a recipe with such an unappetizing title turn out a bread that's so good? 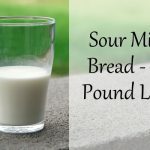 When I tried sour milk bread for the first time I was amazed at its taste and texture. Hi Richard, I’ve got some ideas for you. You can try decreasing the liquid or the yeast slightly. That might improve the texture. 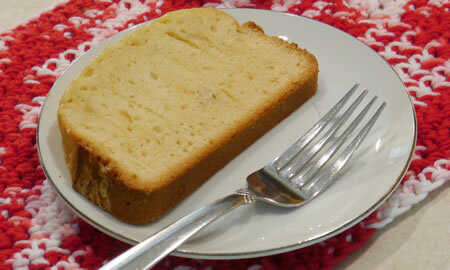 If milk isn’t an issue for you, this milk bread recipe might be a good one for you. We make this at least once a week and we really like it’s texture.